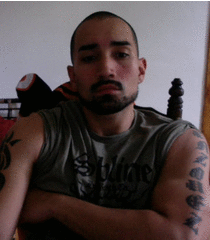 I am a young 29 year old puerto rican male who loves to to show a woman a good time. I like exploring new bars, meeting intellectually women, and enjoying a woman's beauties . . . . .